Scott McLaughlin will get an up close look at Team Penske’s NASCAR squad when he visits the Watkins Glen road course race next month. The 24-year-old makes no secret of his desire to one day race in the American category, but stresses that he wants to achieve his goals of a Supercars title and Bathurst win first. McLaughlin says he’s followed NASCAR as a fan since Marcos Ambrose made the move from Supercars in 2006. 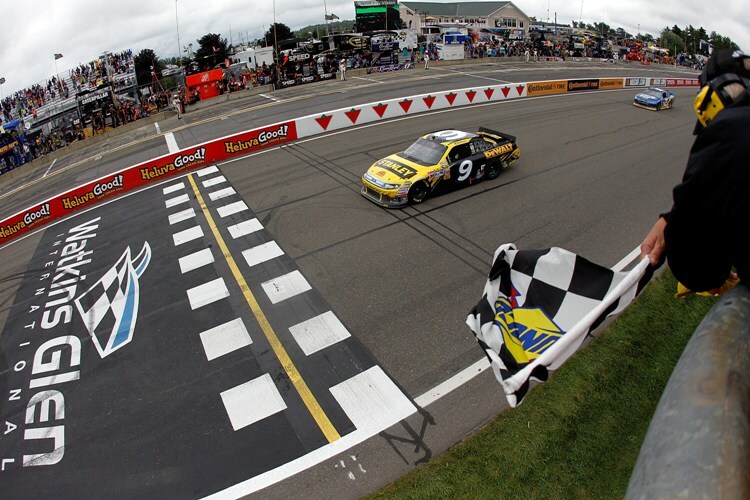 The famed Watkins Glen in New York State was the scene of Ambrose’s finest NASCAR moments, taking both of his career Cup Series wins at the venue. McLaughlin previously visited the New Hampshire NASCAR oval race in 2014, where he first met Roger Penske, and insists he will be ‘just a fan’ at Watkins Glen. “I’m going over there to have a look around and see what the cars are like,” McLaughlin told Supercars.com. “Ever since Ambrose went over there I’ve always kept a keen eye on it and fell in love with it really. “I love the strategy, how they save fuel, the draft, the different lines that they run. There’s a lot more to it than just going left twice a lap. “Then the road courses come around and all of those guys are good on those tracks now. They race hard, that’s what gets me the most. “I’m looking forward to going over there as a Penske driver. I’ve spoken to Roger and told him that I’m going and the team will hook us up as guests. McLaughlin has made multiple visits to the United States already this year to visit his New York-based girlfriend and enthuses about the American culture. Despite the attraction of the US, the Kiwi makes clear that he has not pressed Penske’s management about racing, or even testing, a NASCAR. “They know that I love it, but they’ve employed me to do a job here as a Supercar driver,” he said. 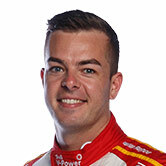 McLaughlin is focussed on the Watpac Townsville 400 this weekend, where he will attempt to wrestle the lead of the Virgin Australia Supercars Championship from team-mate Fabian Coulthard. 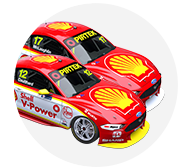 After a series of early-season miscues, McLaughlin has recovered to sit just 10 points behind Coulthard in the standings after 12 races. While a run of 10 straight front-row starts has created a level of expectation unprecedented in his short career, the driver says he’s not feeling any extra pressure. “There’s pressure there now for us (to keep it going), but I put a lot of pressure on myself no matter where we’re running,” he said. “I’ve felt that I’ve had pressure throughout my whole career, starting at 16, first enduro drive, moving into full-time, the whole thing. 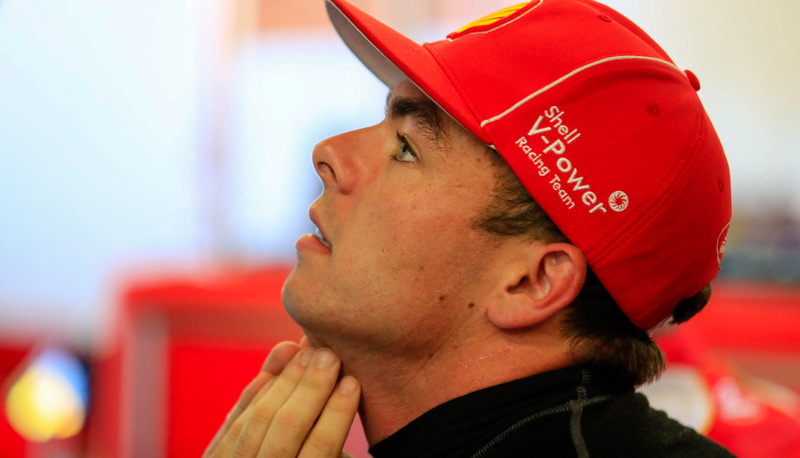 McLaughlin was second fastest in practice on Friday despite a mistake on his quickest lap.